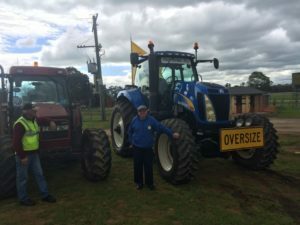 Come & Drive It Days are held every couple of years. 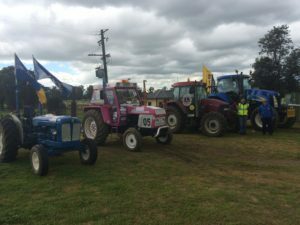 This year they were held in Bathurst on 20 July 2017 and in Orange on 25 July 2017. 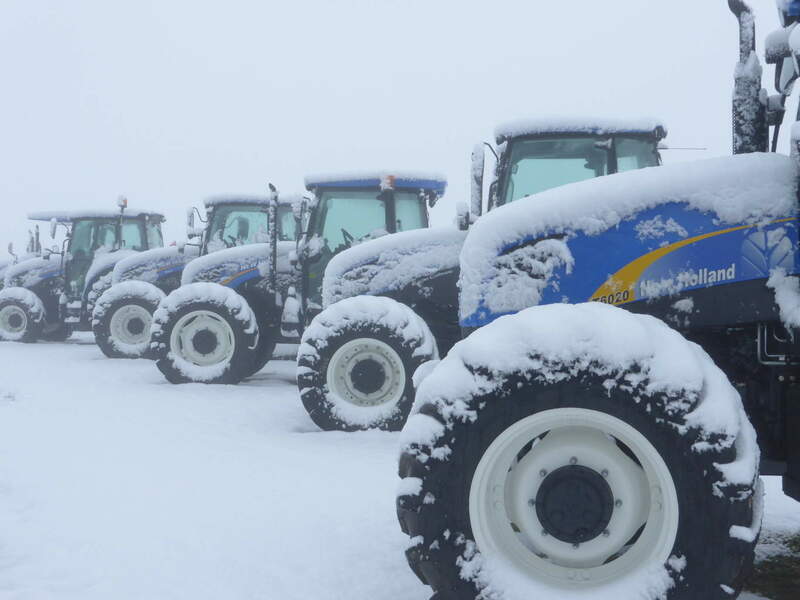 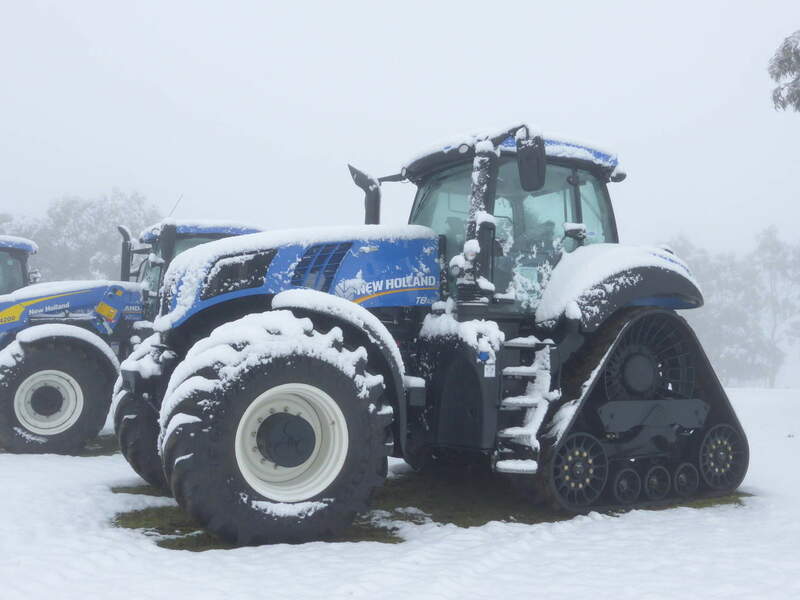 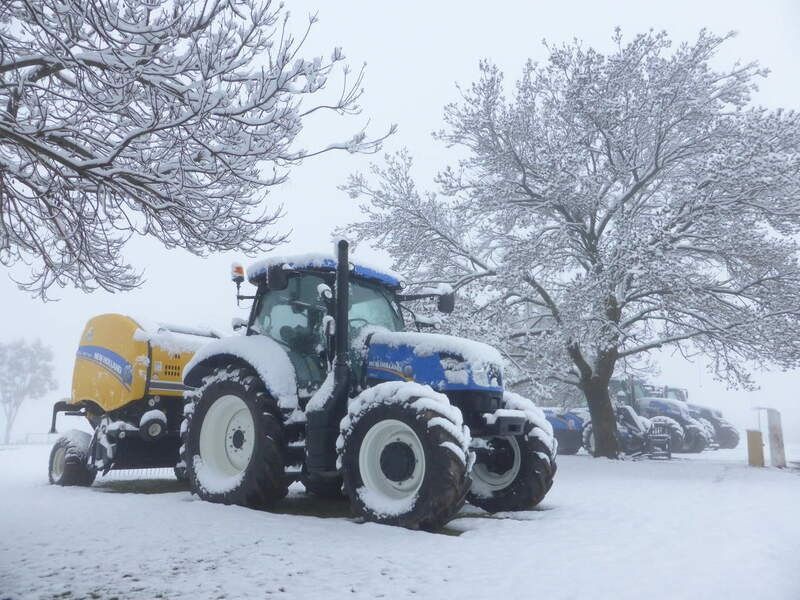 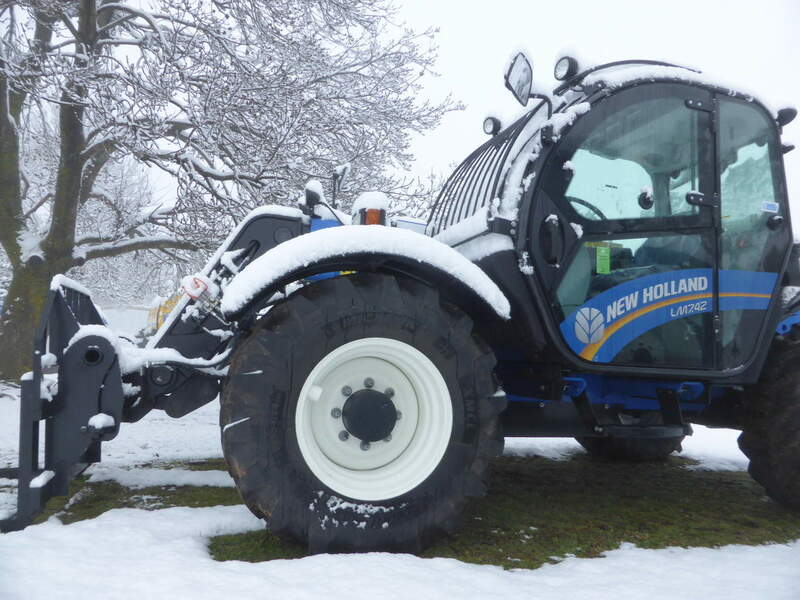 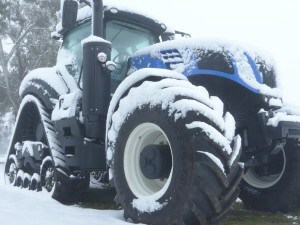 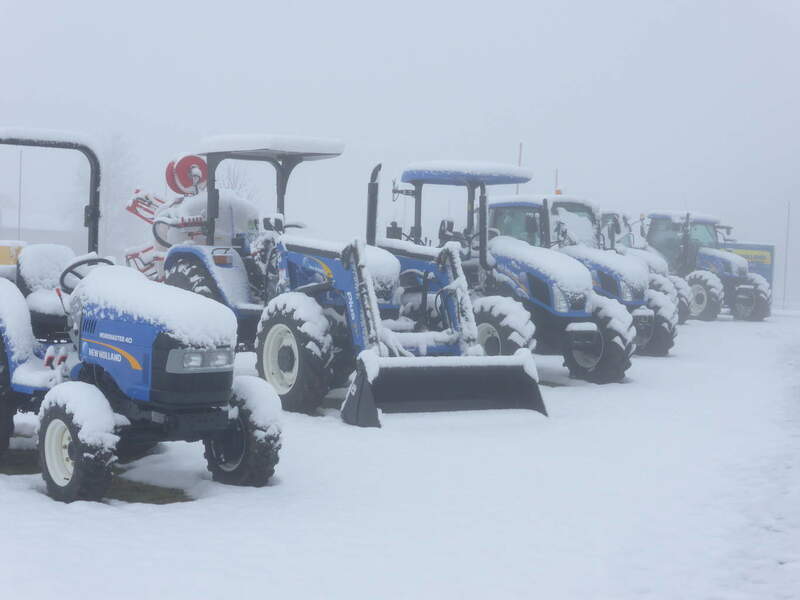 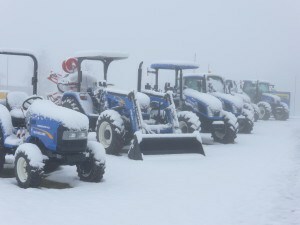 At event in 2015, our tractors were covered in snow in Orange while customers were able to “try before they buy”. 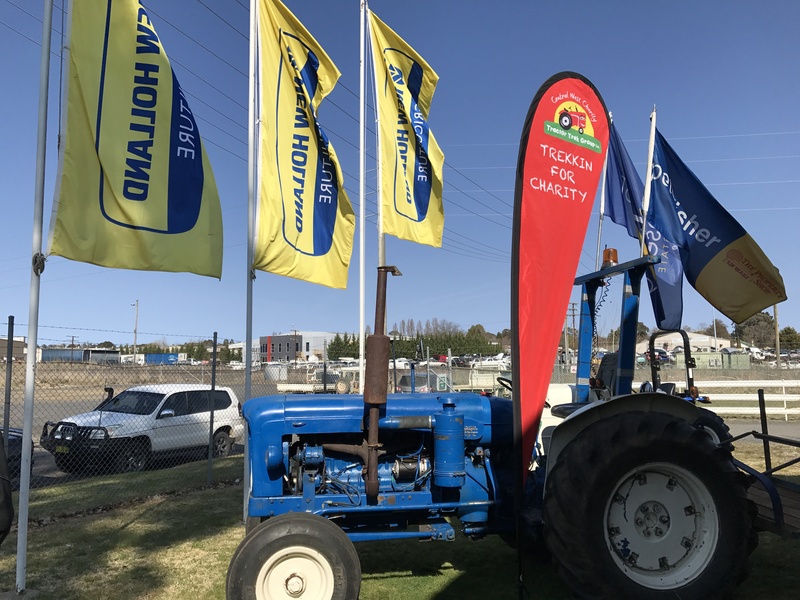 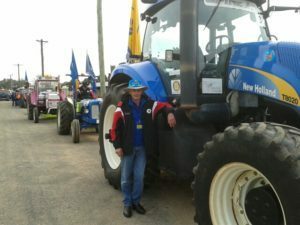 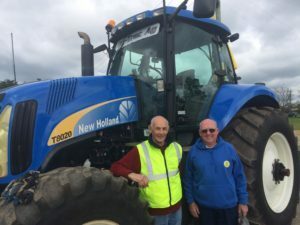 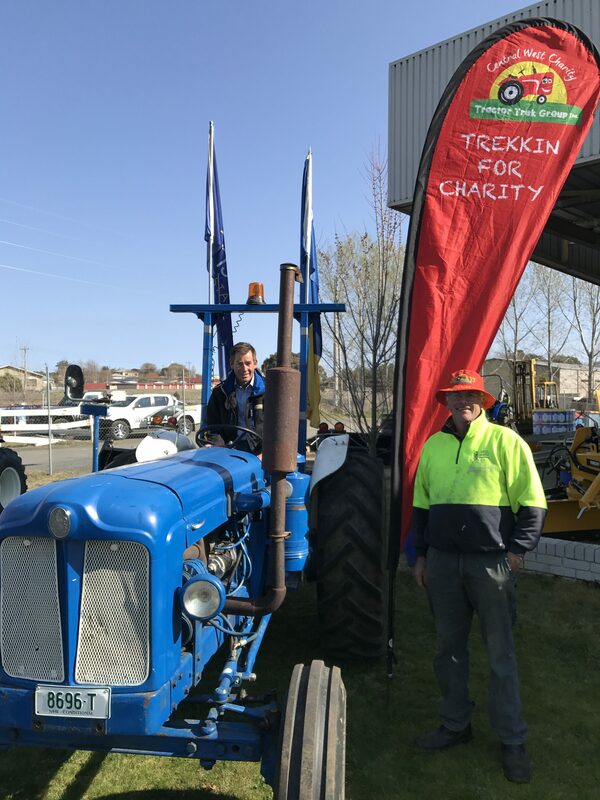 On-Trac Ag are proud sponsors of the Camp Quality Tractor Trek in 2013, 2014, 2015, 2016, 2017 and the Central West Charity Tractor Trek 2018.